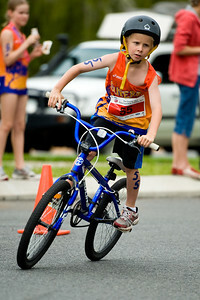 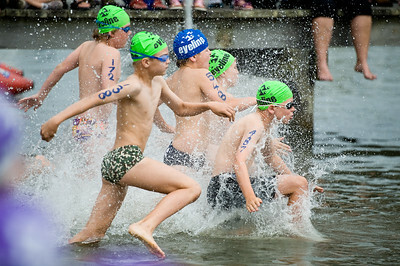 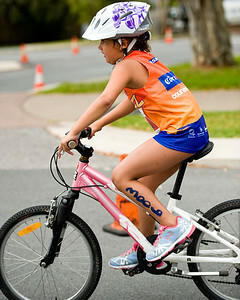 2011 Courier Mail Noosa Superkidz Triathlon. 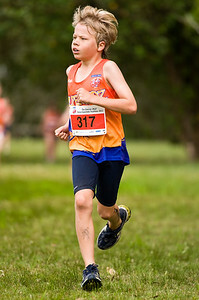 Noosaville, Sunshine Coast, Queensland, Australia; Saturday 29 October 2011. 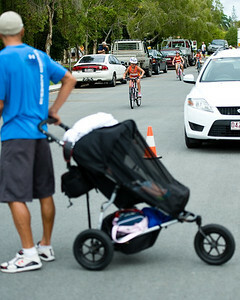 My gallery showing an overview of all events at the 2011 Noosa Triathlon Multi Sport Festival is here: http://smu.gs/stwbEu. 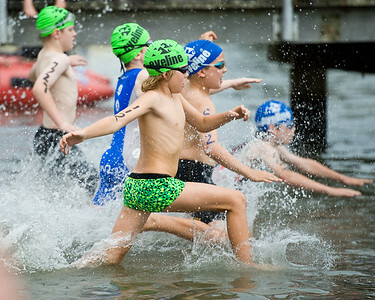 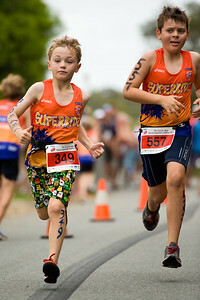 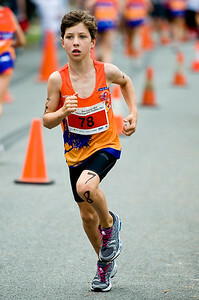 The relevant galleries of 2012 Mooloolaba Superkidz Tri photos are here: http://smu.gs/HCHaCD (edited / 'print-ready'), and here: http://smu.gs/GULyi0 (unedited). 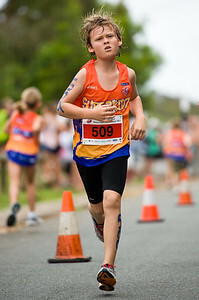 Courier Mail Superkidz Triathlon - Noosa Triathlon Multi Sport Festival, Noosaville, Sunshine Coast, Queensland, Australia; Saturday 29 October 2011. 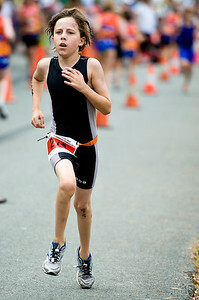 2010 Hawaii Ironman World Champion Chris McCormack supports the next generation of McCormack - Courier Mail Superkidz Triathlon - Noosa Triathlon Multi Sport Festival, Noosaville, Sunshine Coast, Queensland, Australia; Saturday 29 October 2011. 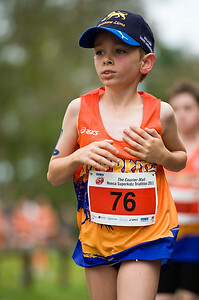 Possibly a next-generation McCormack? 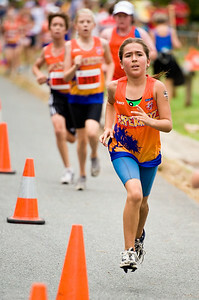 - Talia McCormack - Courier Mail Superkidz Triathlon - Noosa Triathlon Multi Sport Festival, Noosaville, Sunshine Coast, Queensland, Australia; Saturday 29 October 2011.